Our lemon bars are gooey, delicious sweet-tart treats. Warning, you may have a hard time eating just one. 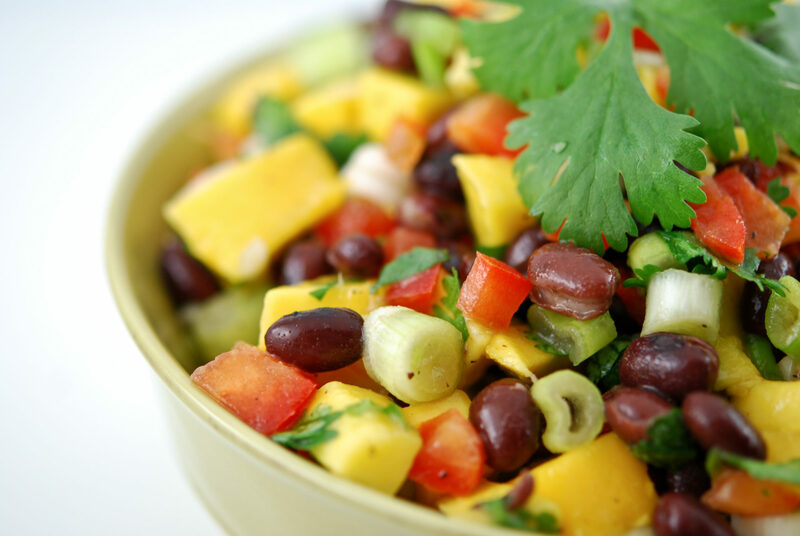 Perfect for potlucks, picnics, dinners and more! I love lemon bars. They’re wonderful squares of tangy deliciousness. They melt in your mouth and leave you satisfied every time. They have an easy to make crust, rich filling, and delightfully sweet-tart flavor. Serve our lemon bars with a tall glass of milk or enjoy with a cup of tea in the afternoon when you serve these for your next special occasion. 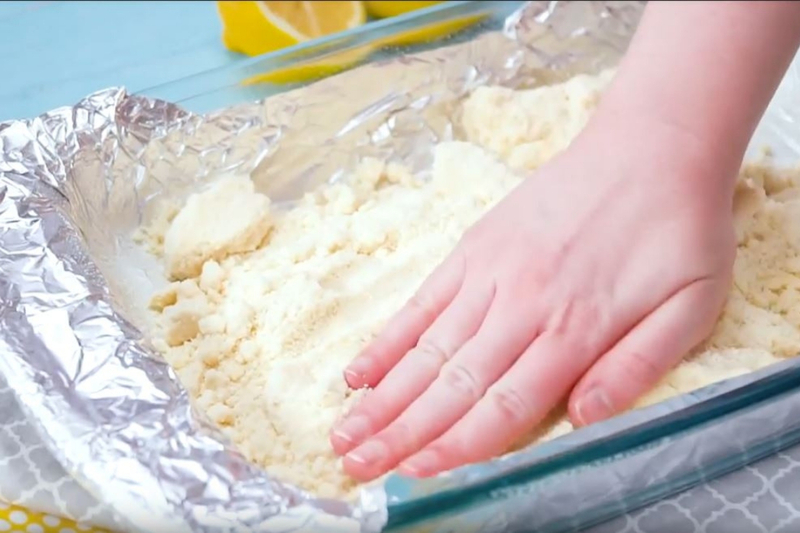 Preheat the oven, line a 9 x 13-inch baking pan with double layers of aluminum foil, then spray in preparation for your Lemon Bars. 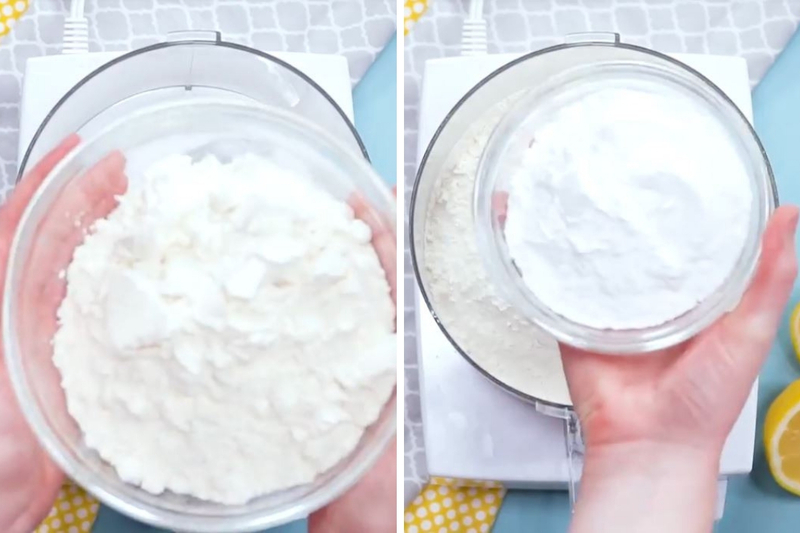 Pour in the flour, powdered sugar, and the sliced butter (8 slices per stick) into the food processor. Pulse until the butter pieces are pea-sized.Pour the mix into the pan and pat it somewhat level. Bake the crust until golden brown edges. 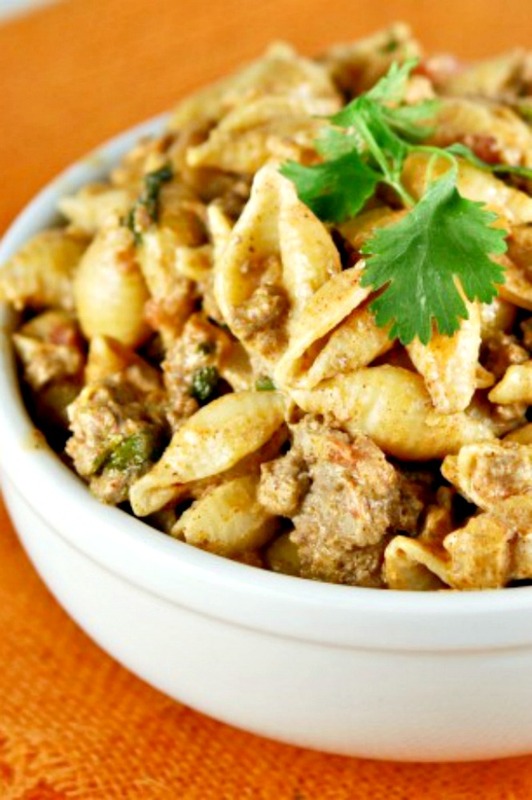 You’ll set this aside to cool while you make the filling. 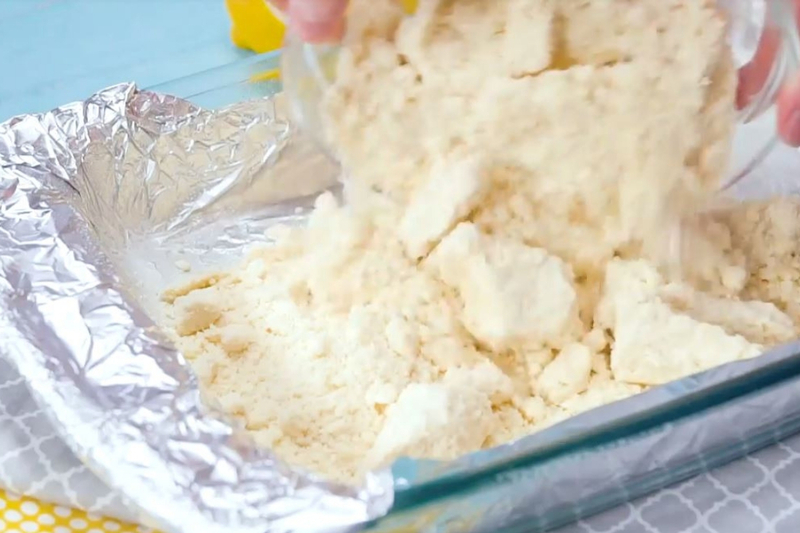 To make the lemon bars filling, you’ll grab a small bowl and combine the flour and baking powder together. In a separate, large bowl, you’ll whisk the eggs. Then you’ll add in the sugar, lemon zest and juice, and combine with the eggs. Add in the dry mix and combine everything until thoroughly blended. Now, you’ll pour that filling into the crust and bake again. Let these classic lemon bars cool, then dust with powdered sugar, cut them into squares, and serve. 1. Preheat oven to 350 degrees. 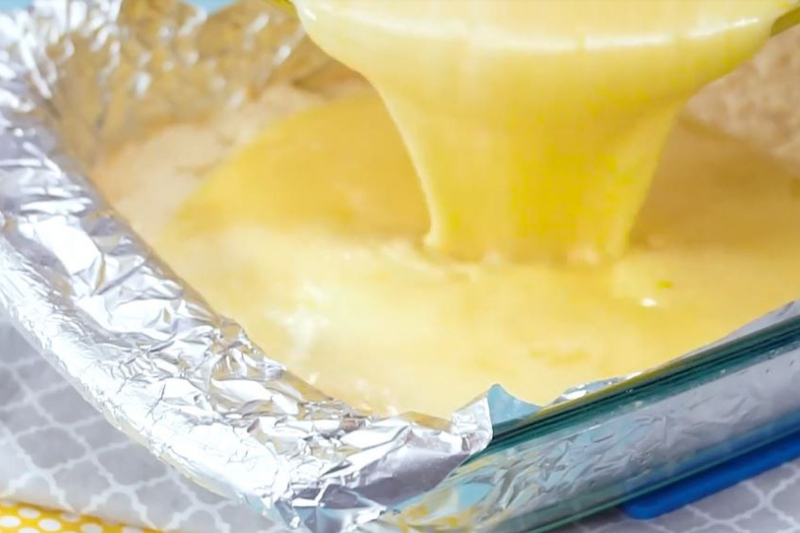 Line the baking dish with double thickness of aluminum foil. Spray with nonstick cooking spray. 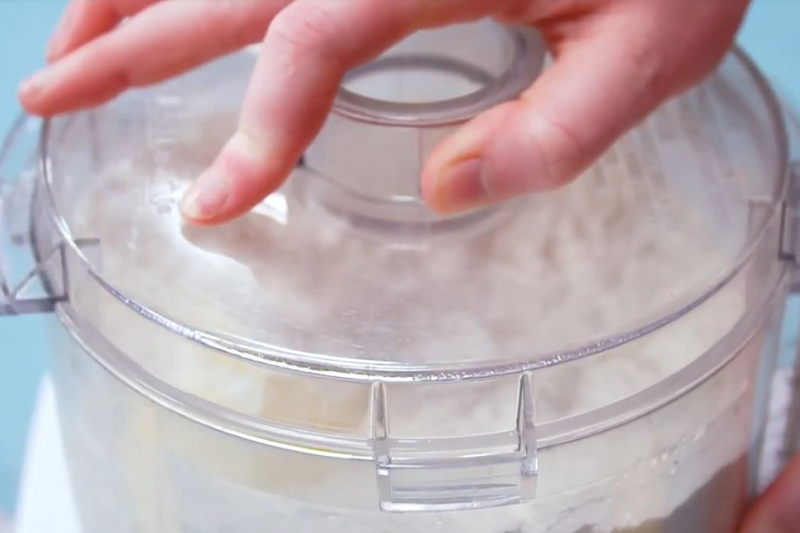 In the food processor bowl, add flour and powdered sugar. 2. Add the slices of butter too. 3. Pulse until butter pieces are about the size of peas. 4. Pour mixture into the prepared baking dish. 5. Press into the dish evenly. Bake in preheated oven for 18-20 minutes or until the edges begins to brown. Set aside and cool. 6. In a small bowl combine baking powder and flour and set aside. 7. In a large bowl, whisk the eggs until smooth. Add sugar, lemon zest, lemon juice, and combine. 8. Add flour mixture. Combine. 9. Pour filling over hot crust and bake for 25 minutes or until filling is set. Cool bars in pan on top of a cooling rack. Remove bars from pan and cool completely on the rack. You can easily make these Betty Crocker lemon bars ahead of time. You can do that through making the crust ahead, or the filling, or both, and then pulling them together and baking up last minute. Or, you can make the whole thing early and store them properly for freshness. You can bake them up ahead of time and keep them in the fridge until you’re ready to serve. After you pull them out of the oven, let them fully cool. After, chill them until they’re firm, then slice them and let them keep in the fridge. 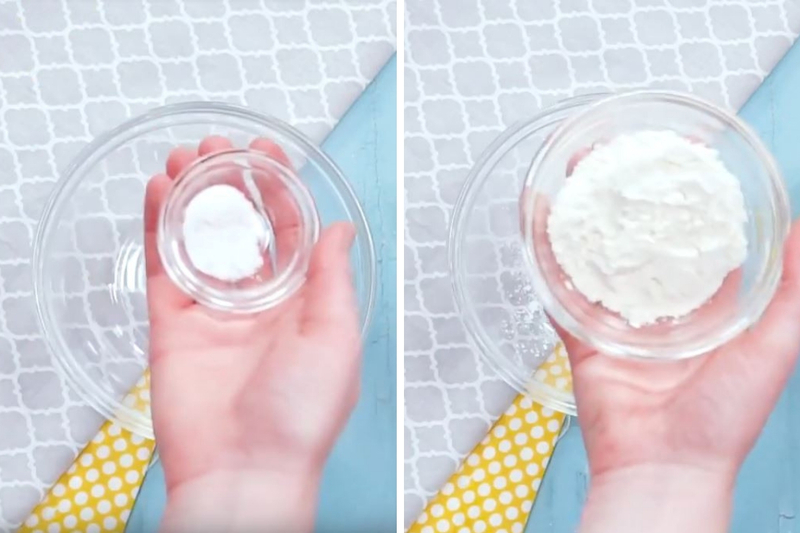 This gives you the neat, clean edges you’ll want. Then, once you’re ready to store them, you can keep them in an airtight container with wax or parchment paper between the layers to keep them from sticking to each other. 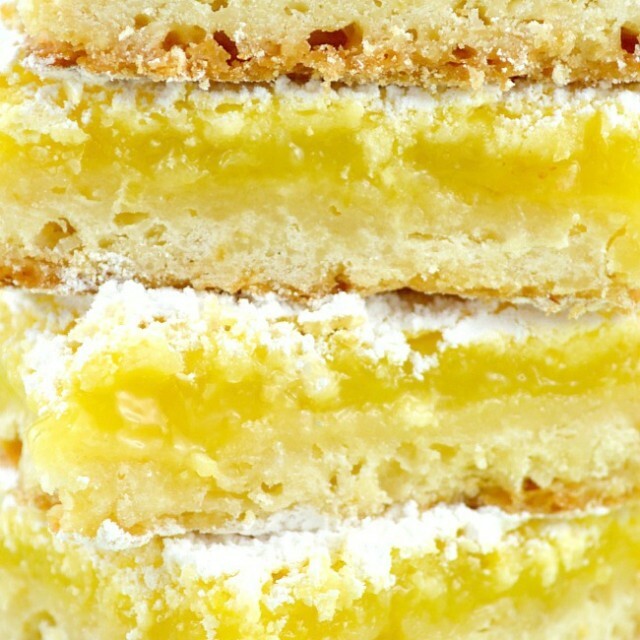 Lemon bars can be stored in the refrigerator for up to three days. After they’ve completely cooled — putting them in the fridge for 30 minutes will speed this time — you can cut the bars with neat edges. Remove them from the pan and wrap each lemon bar separately in cling wrap or zipper seal bags. They can be stored for up to one month in the freezer without losing the delicious flavor and quality texture. A good recipe can be better with tasty alternatives. Here are some of my favorite simple twists on the classic lemon bars Paula Deen would be proud to serve. Lemon Bars with Graham Cracker Crust is a popular variation. The filling is the same as in the classic recipe. Instead of the flour, you’d use crushed graham crackers. 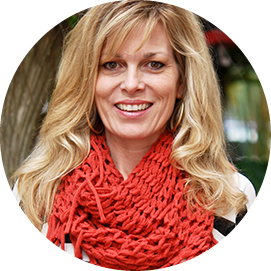 It’s a simple but delicious change that’s easy to do. I enjoy the lemon bars pioneer woman pens, but I also love serving with them a blueberry syrup topping. Grab some fresh blueberries to scatter across the bars, and you’ll have the perfect sweet and tart treat. 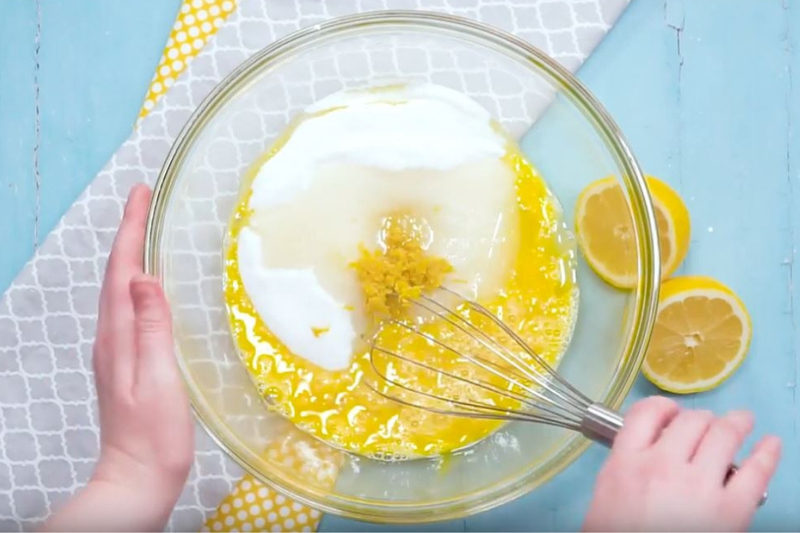 Whether you’re using this delectable recipe or something like no bake lemon bars, you’ll find certain things always go well with lemony goodness. Milk goes with pretty much every dessert, but I particularly like coconut milk with lemon bars. The tropical creaminess goes amazingly with the lemon tang of the bars. If I’m entertaining a crown I sometimes stay with one theme. I might serve Lemon Brownies. They combine the goodness of lemon and the texture of brownies for a light delight, while Easy Lemon Cake is rich with buttermilk and gooeyness. 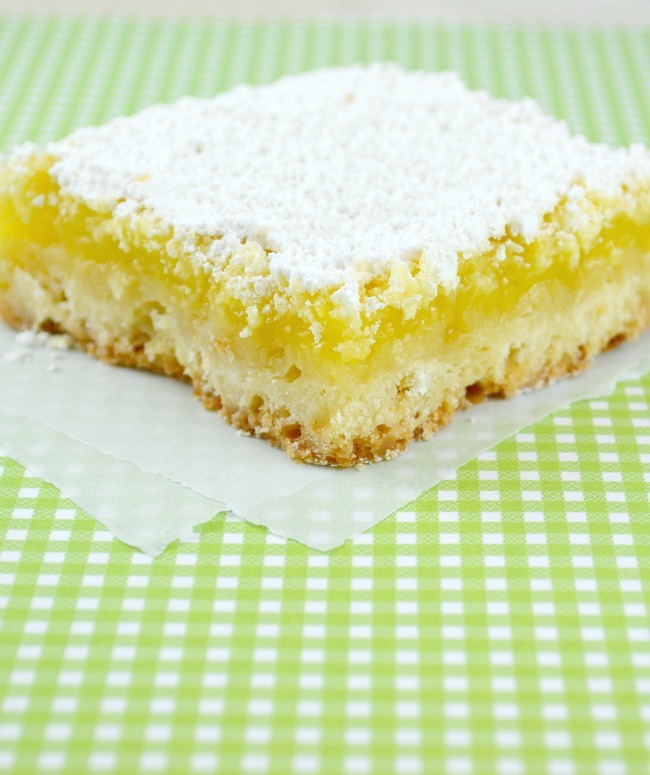 And the Lemon Squares combine lemon and coconut for delectable, tropical joy. What’s better than lemon bars? Lemon cheesecake bars! These are rich, creamy, delectable treats that are perfect for serving for any occasion. I particularly love them for a ladies’ afternoon gathering in the summer. They pair well with lemon cookies, vanilla bean ice cream, and cherry lemonade. 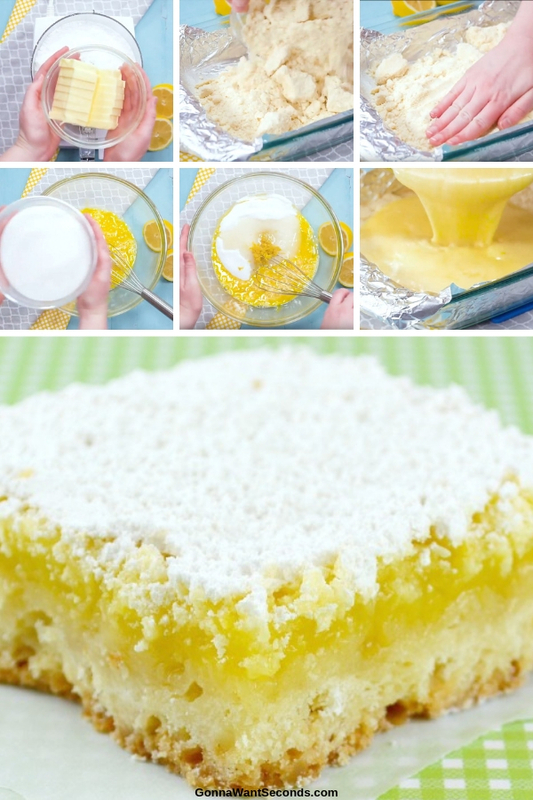 Want to make lemon bars Martha Stewart would be jealous of? Try these lemon cream cheese bars that are rich and dreamy and perfect for every occasion. Serve them with a good black tea, coffee, or 2% milk for a delightful post-meal treat. These are pretty straightforward. They’re easy to make and, frankly, not much more time consuming than using a Lemon Bar mix from a box! 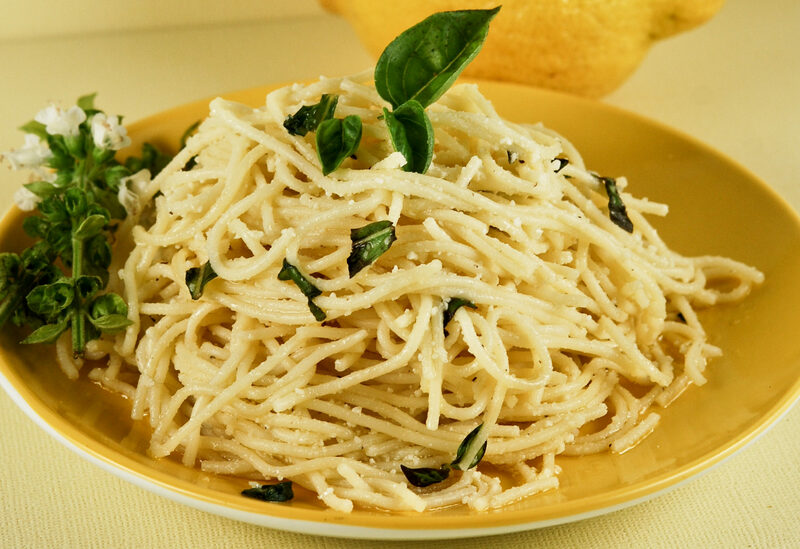 And why, in heaven’s name would you use a box mix… Fresh lemon juice and lemon zest is an absolute must! No little plastic yellow lemon…….Please I also like a nice thick topping of powder sugar. If you want cleaner cuts for your bars to make sure your knife is good and cold and wipe it with a cold damp towel between cuts. My grandma taught me to let the knife sit in a tall Ice Tea glass filled with ice water for a few minutes before I use it. It helps.! I hope you like NO I hope you love this Lemon Bars Recipe because we genuinely do. In fact when my husband saw I was writing about them, he begged to make them, pronto…. Enough said! You’ll love these gooey, delicious, sweet-tart treats. You’ll have a hard time eating just one. 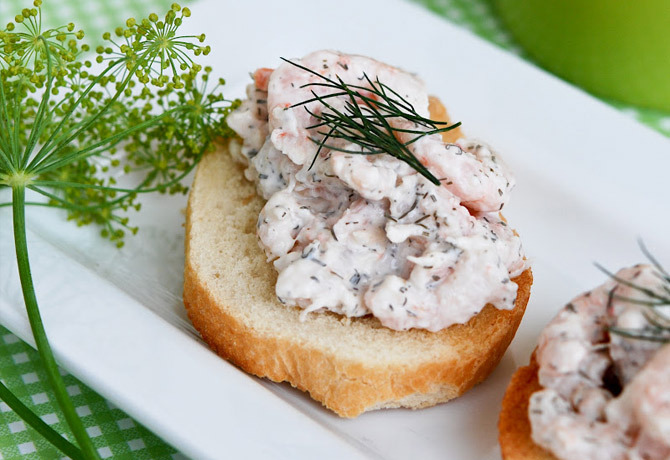 They’re perfect for potlucks, picnics, dinners and more. Make the Crust: Preheat oven to 350 degrees. Line a 9 X 13-inch baking dish with a double thickness of aluminum foil, allowing 2-3 inches to extend over long sides. Spray generously with nonstick cooking spray. 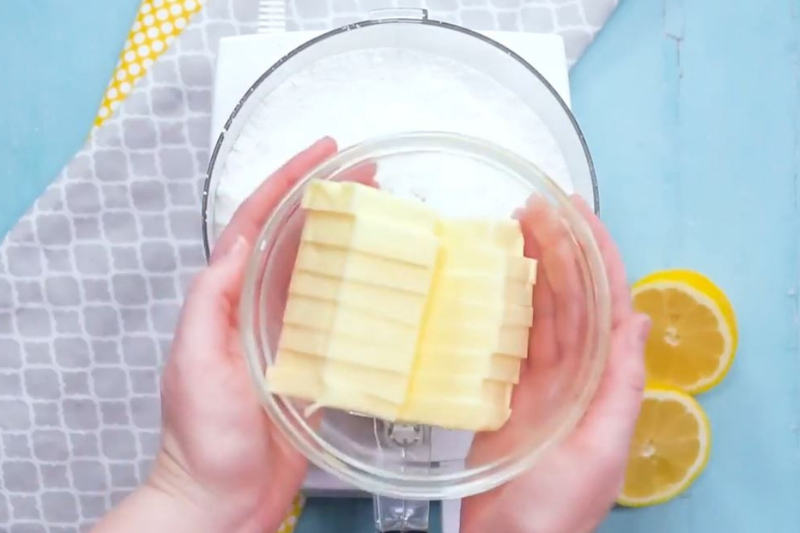 Slice each stick of cold butter into about 8 slices. In the bowl of a food processor add flour, powdered sugar, and sliced butter. Pulse until butter pieces are about the size of peas. Pour mixture into prepared baking dish and press into dish evenly. Bake in preheated oven for 18-20 minutes until edges of the crust begin to brown. Set aside and cool. Make the Filling: In a small bowl combine baking powder and flour and set aside. 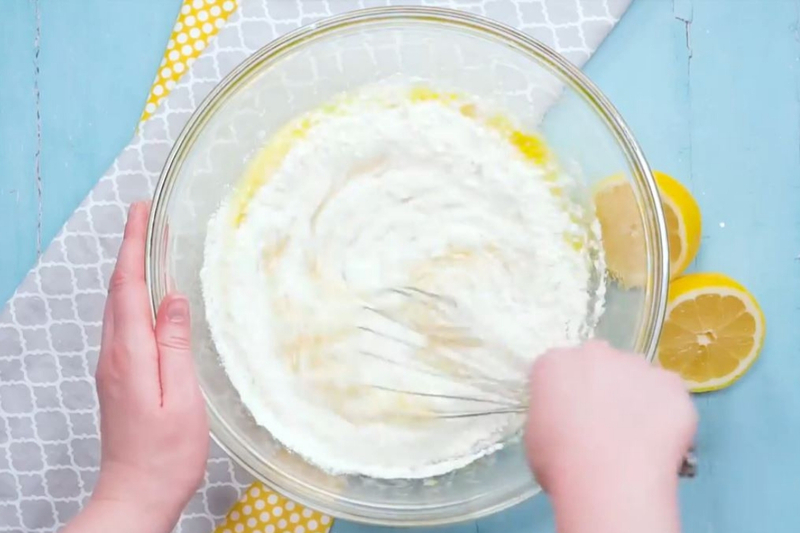 In a large bowl, whisk the eggs until smooth. Add sugar, lemon zest, lemon juice and combine. Add flour mixture and combine. Pour filling over hot crust and bake in preheated oven for 25 minutes or until filling is set. Cool bars in pan set on top of a cooling rack for about half an hour. Remove bars from pan and cool on rack completely. Lift a generous layer of powdered sugar onto bars. Cut bars and serve. 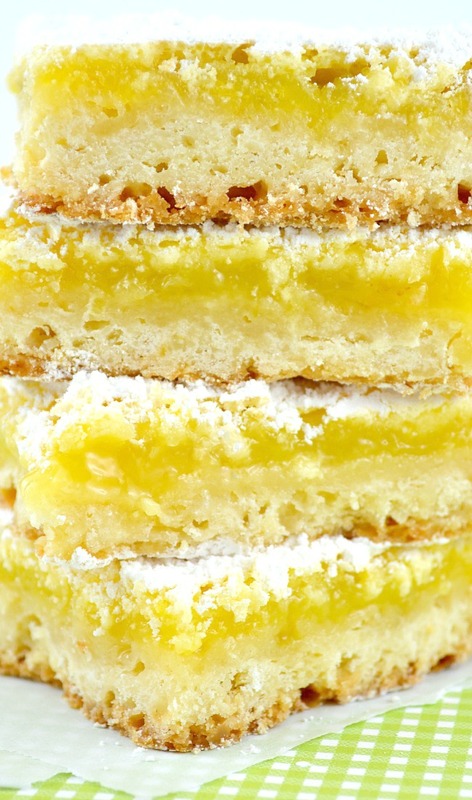 Wow, these luscious lemon bars are to die for!!! You weren’t kidding when you said bakery quality, even better!! !my husband loved them as well.i had to make a second batch. These will be a beautiful addition to all the Christmas cookies I’m making for gifts. Thank you so much for the best recipe!!!!!! I want to try these lemon bars, but for some reason can’t find the recipe. Am I just not looking in the right place? Hi Raelynn. The recipe is back up on the site. Sorry for the confusion. We had to reformat all of our pages recently. Made bars last night – delish. However, followed instructions, cool crust and then added lemon filling. Took for ever to cook. Reread instructions – and found “pour filling onto hot crust – I am thinking the cooled crust was the problem????? I can attest that these lemon bars are absolutely delicious! 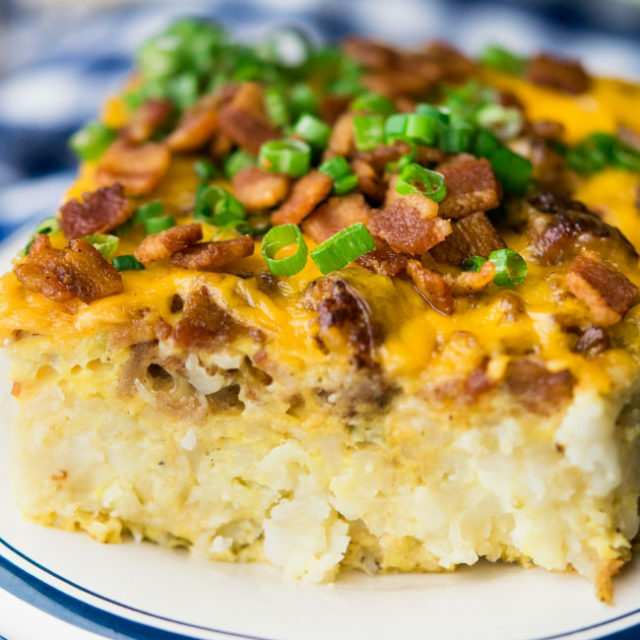 No doubt, this is my go to recipe as I will be making them for the 5th time this year! Hi Dawn thanks so much for sharing your experience with these Lemon Bars. 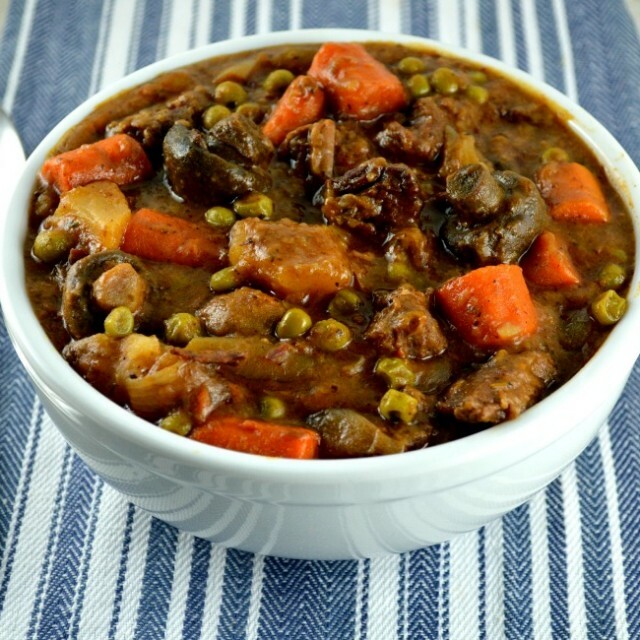 This is my go to recipe as well! Hi Bonnie. Thanks! Yes I like the way they freeze. I freeze them in a single layer until they’re hard them pop them in a ziplock. When I pull them out of the freezer, I sprinkle them again with powdered sugar. Hope that helps. Thanks girlfriend!!! Let me know if you make these bars! Hey Georina I hope your family loves them as much as we do!